I am sort of "new" to internet marketing. I never consider myself as experience in internet marketing although I tried on it a few years back. I'm an outdoor guy which like running, cycling, swimming and hiking. I'm always thinking of ways to make myself work from home and by the beach. Hopefully WA can bring me to that stage where I can be financially free to work on the things that I love! Thanks for the resources that you posted. Thanks for your time Jianquan! Thanks for dropping me a text! I'm sure you will make it. Hey there! How are sales treating you? Follow me on twitter to get great tools and information for monetizing your new website/s! DM me and I'll gladly teach you how to maximize your sales! I've got a tool I think you could use. Jianquan, I see you are making some good progress through the Affiliate Bootcamp. Just wanted to pop by and see if you need a hand with anything? Anyways, just checking in. Get back at me if you need anything Jianquan. Thank you for following me Jianquan, I will follow you back. Welcome to WA, I wish you the very best as you begin your journey to success. Have a nice day an d succes in your WA adventure ! Welcome to Premium, you have just opened the door to a wonderful new world of possibilities. Work hard and make yourself a success. Welcome to Wealthy Affiliate ! Thanks Madelaine for offering your help! Hi Jianquan, Welcome to Wealthy Affiliate and congratulations on going premium. It is a wonderful opportunity to create an online presence in a really supportive environment. Best wishes for your journey. Just wanted to shoot you a quick message and see how things were going thus far Jianquan? I am here to help if you ever need a hand with anything, just holler! Hey Jianquan, glad to see you have made the effort to setup a profile and everything else. I hope you are enjoying your experience here at WA. It's one of the few places that actually teaches you how to make a living online and build a successful Internet business the REAL way. I'm still shocked at all the resources such as training, lessons, keyword searches, and amazing support and community. Let me know if you have any questions. 4. Everything you need to build an online income!!!!! 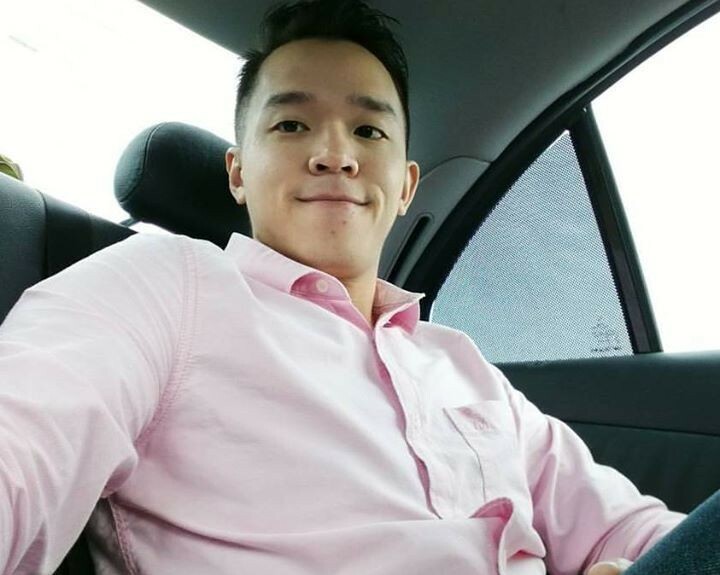 Hey there Jianquan and welcome to Wealthy Affiliate! I am John and I am here to help you along the way. If you ever have any questions or need a hand with anything, do let me know. As a new member here, you should check out the Online Entrepreneur Certification getting started course (Level 1). This is a task based course that will get you taking action on daily tasks that will lead to you building web assets. Here is the link that you will see within your main menu labeled "Get Started Here". Online Entrepreneur Certification - Getting Started Level 1 Oh, before I forget: Do me a favor please. Before you jump in the first course lesson, hit the "reply" button at the bottom of this messages and let me know that you arrived. Then fill out the short account Info......takes just a few minutes...and leave a short bio about yourself on your personal profile page. So, Get Started and enjoy Kyle's lessons. Anyways Jianquan, thought I would just introduce myself and if you have any questions going forward, let me know. :) Wonderful to have you as part of the community here at WA!